These are our Mental Health Champions so far. Is there someone from your local council on the list? 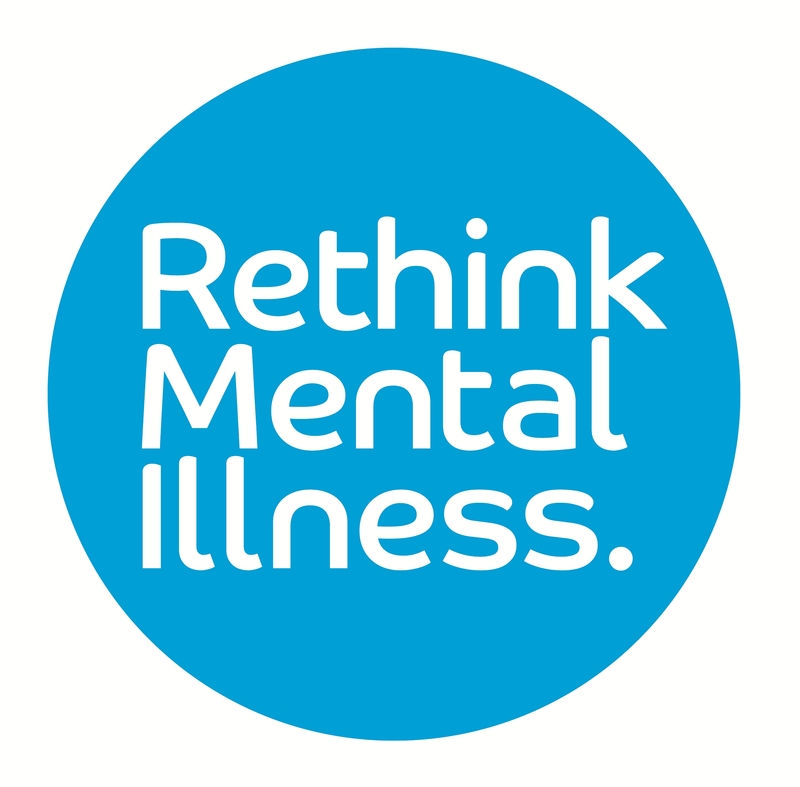 If not, can you help us by writing to your local council to make sure they are championing mental health. We’ve drafted a letter to start you off.